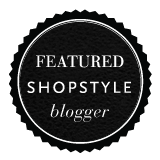 World of Soraya: Macy's Passport Presents Glamorama!! Macy's Glamorama event tonight!!! California Market Center will be hosting the official after party. Be sure not to miss this fabulous charity benefit event of the fall fashion season. Many celebrity appearances, designers, and music artists. Glamorama in Los Angeles will benefit AIDS Project Los Angeles and Project Angel Food. This year's two headliners will be Macy Gray and Eric Hutchinson! Be sure not to miss this one time event! 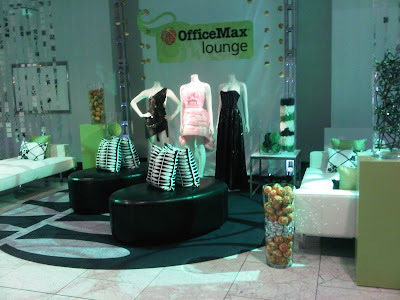 Check out photos of them setting up for tonight's event and the Office Max lounge. See you all there! Soraya by Rozi @ LA Fashion Night Out!